Jennifer Schultz is a middle school math, science, and language arts teacher. 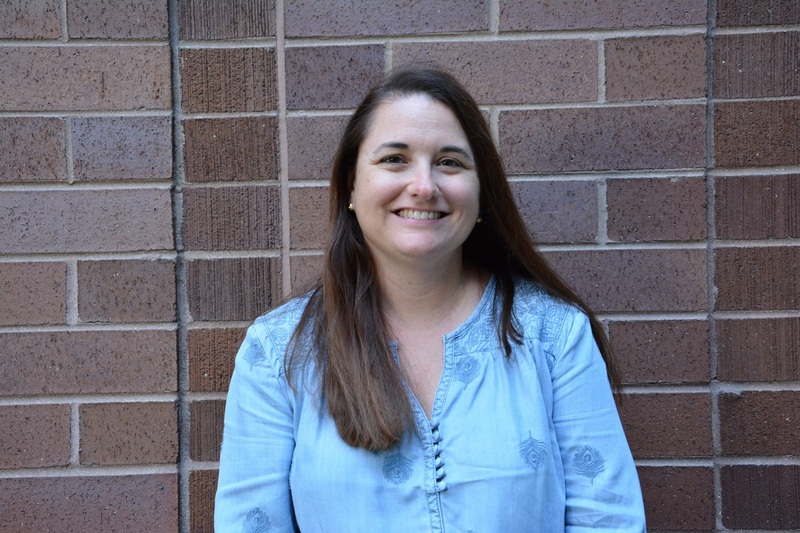 She has a BA in Political Science from Loyola University, an MA in Curriculum & Instruction from University of Phoenix, and completed her math and science endorsements through the University of Chicago SESAME program. When she is not teaching, Jennifer enjoys traveling, reading, and spending time with her husband and their dog Hank. 1.) Gradual Release of Responsibility/Scaffolding- “I do, we do, you do together, you do alone” in STEM lessons ensures students receive support and scaffolding while learning skills and content. 2.) Accountable Student Talk - Students have opportunities to discuss lesson concepts with each other; this can prove to be invaluable with clearing up misconceptions and reaffirming any understandings. 3.) Technology as a Tool - Technologies are tools that aid in concept clarity. There are many levels of technology; each activity can evolve based on technology accessibility and teacher TPACK. 4.) Cross Curricular Opportunities/Literacy - In addition to STEM, lessons include literacy, writing, and arts components that could be developed in collaboration with other teachers to reinforce STEM’s interdisciplinary nature. 5.) Student Centered Activity - Students feel comfortable in collaborating when analyzing informational texts. Students feel valued, respected, and part of the group. Students show ownership of their learning.